Are you a novice when it comes to what to post or are you on the verge of giving up on marketing your business on social media? 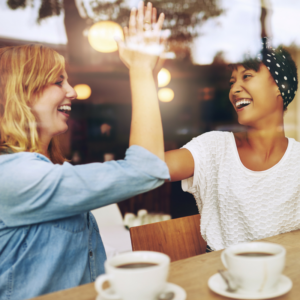 Did you attend Social Media 101: Let’s Do This Now! at Illuminate this year? 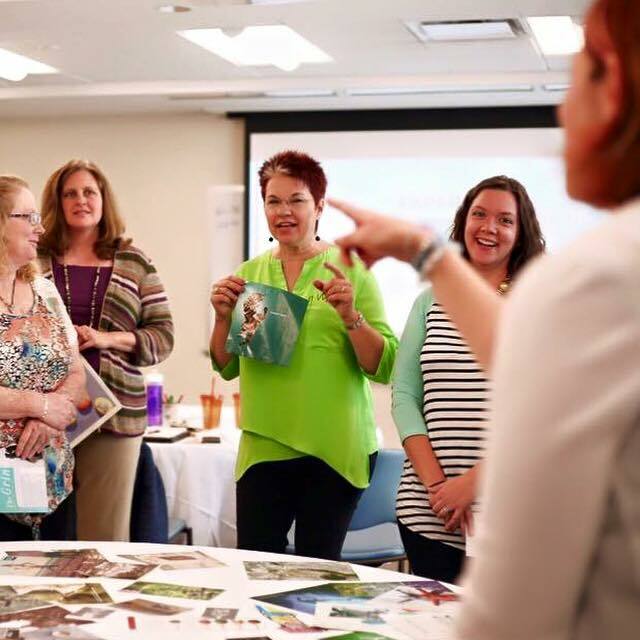 Ready to finish the conversation and continue to learn some game-changing techniques to help boost your engagement on Facebook, Twitter, and Instagram? If you answered, “yes” to any one of the questions above then come out to Part II of Social Media 101 with Tiffani Campbell, Vend Raleigh New Media Facebook Group leader. Tiffani will share tips to crafting a social media post, ways to engage your audience, the importance of analytics, how to reduce social media burnout and much more. This session will pick up where it left off at Illuminate diving in those game-changing strategies that can be used across Facebook, Twitter & Instagram. Please note: You are very welcome to attend this event if you did not attend Tiffani’s session at Illuminate. She will do a a quick wrap up of her first session before she gets started. 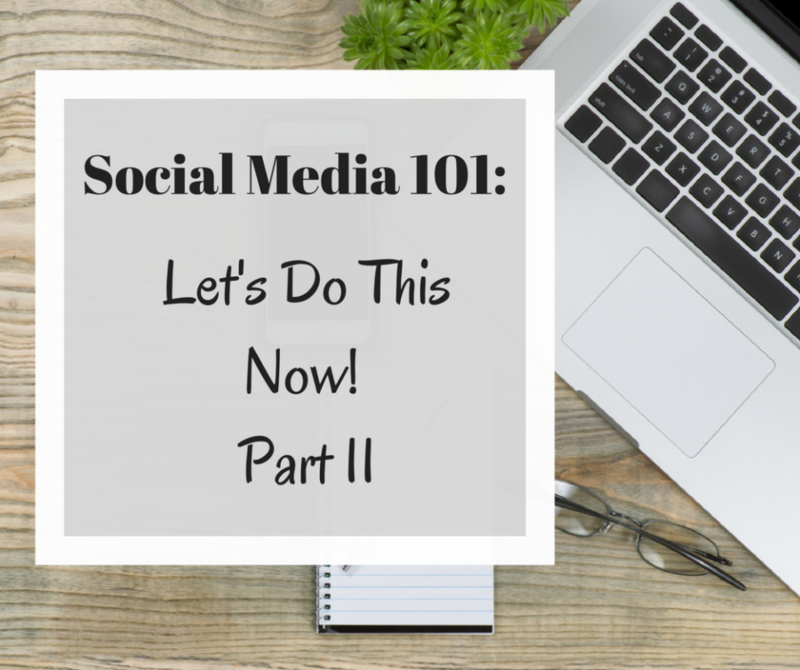 Come to Social Media 101: Let’s Do This Now! Part II and start approaching your platforms like a pro and find success in a strategy that’s right for you and your audience. Don’t forget to bring your laptop, mobile device, and a notebook. 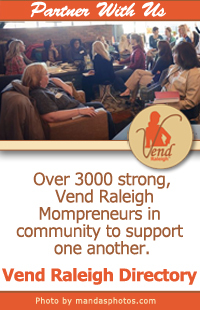 Looking for more Vend Raleigh Events? See our Events page here. New to Vend Raleigh? Start here to learn more about us. * Directory Members will receive an email with promo code. * Tickets are nonrefundable. 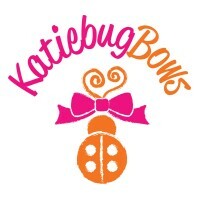 This is a professional Mompreneur event, please find childcare.